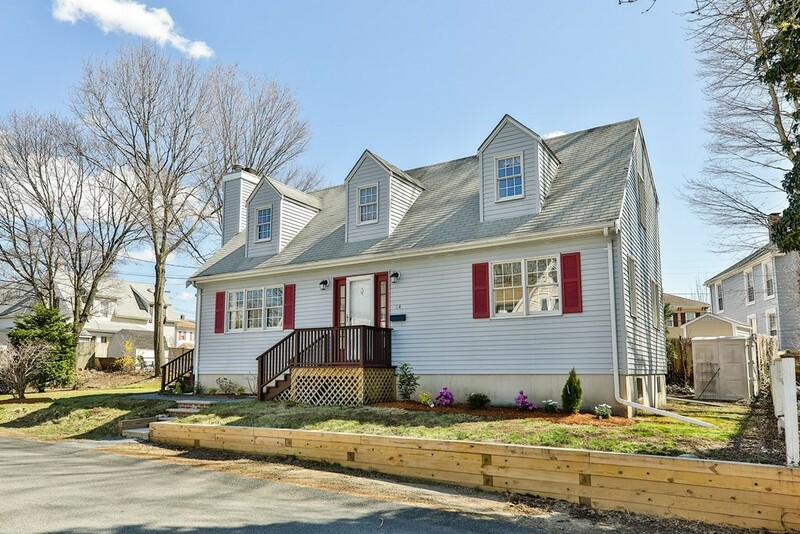 stainless steel appliances, hardwood floors, windows, updated electric and metal fence installed. 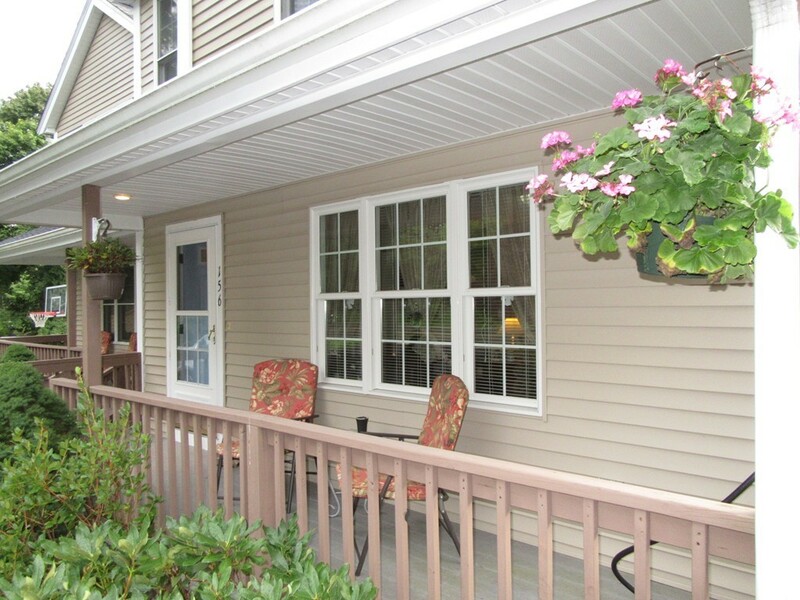 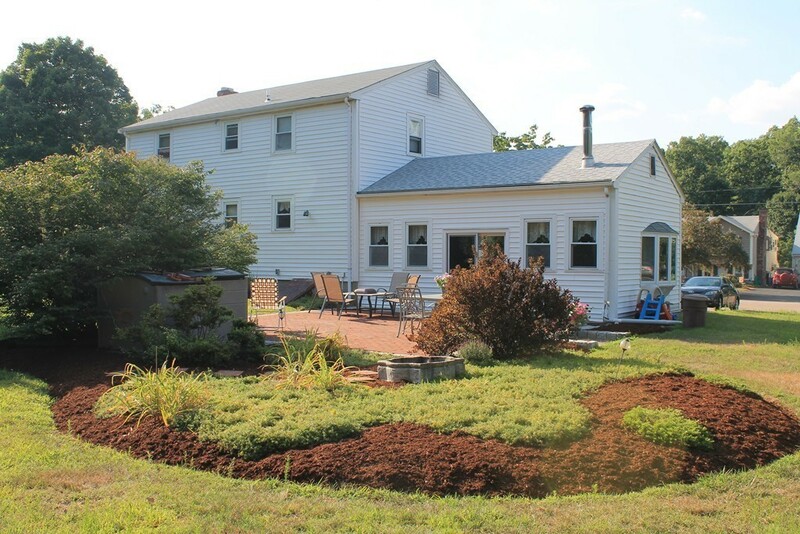 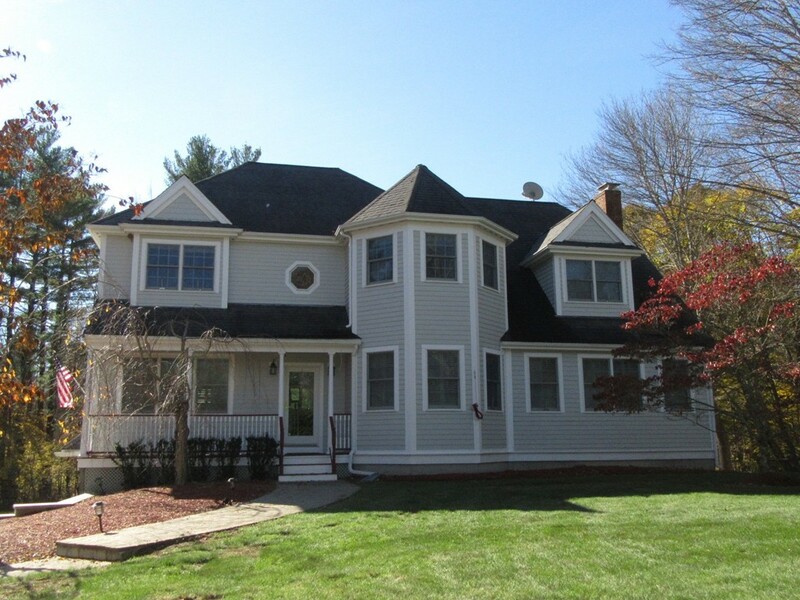 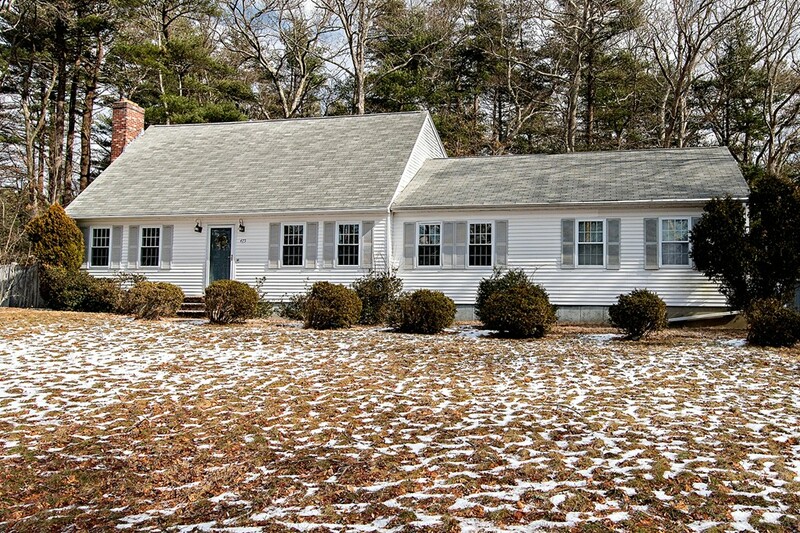 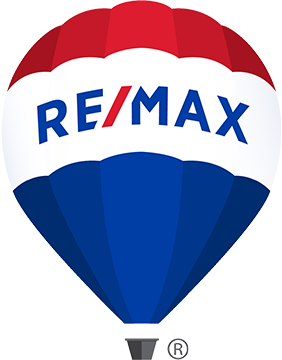 schools, Blue Hills, golf courses and many more area amenities! 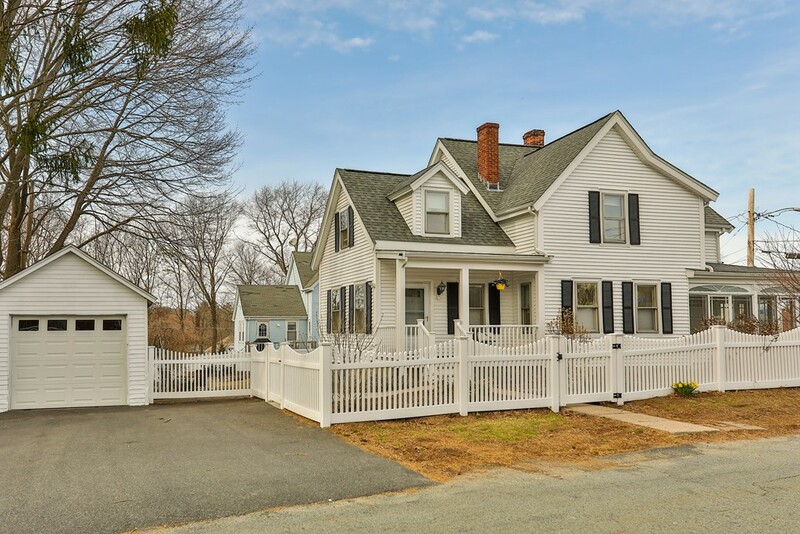 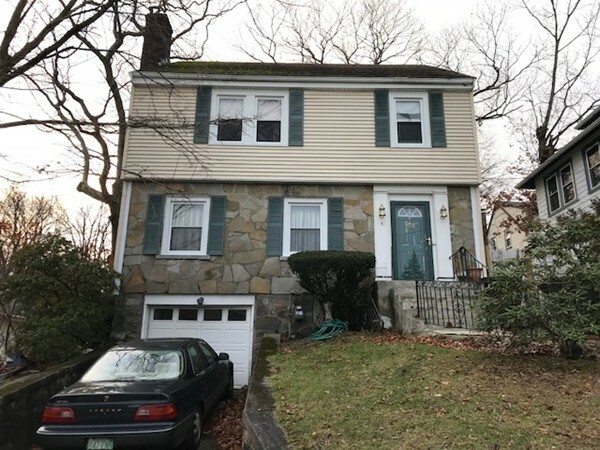 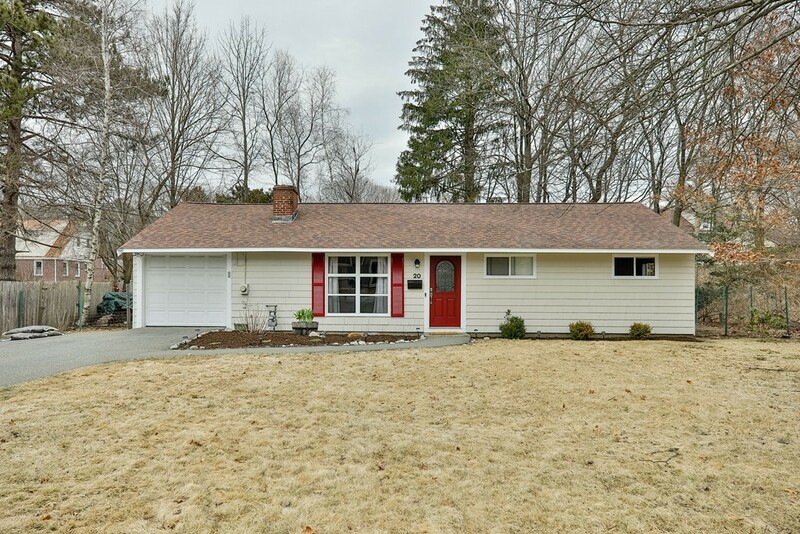 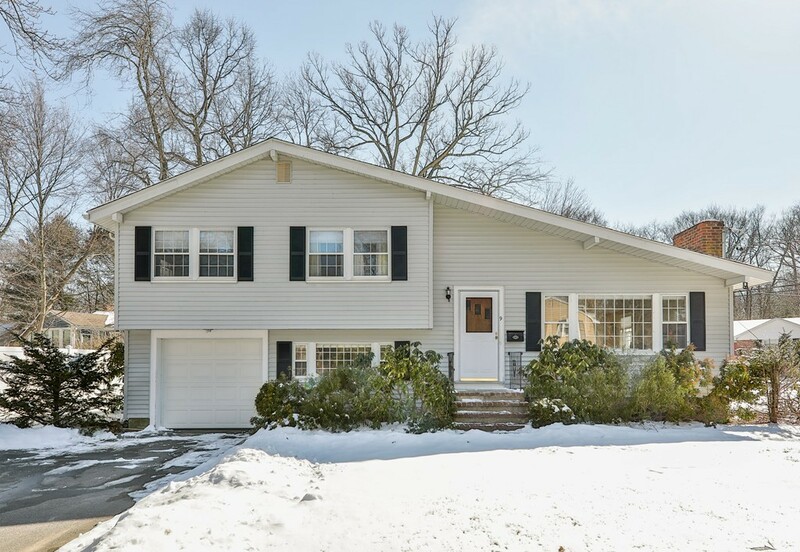 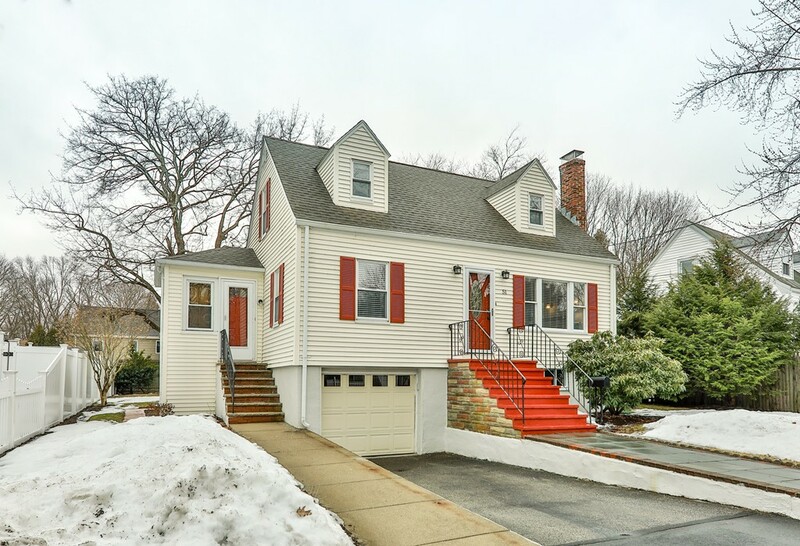 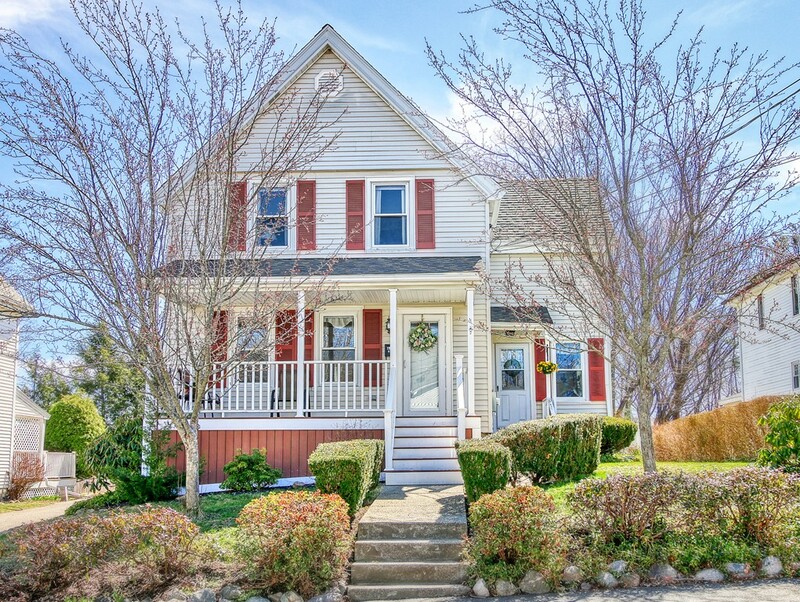 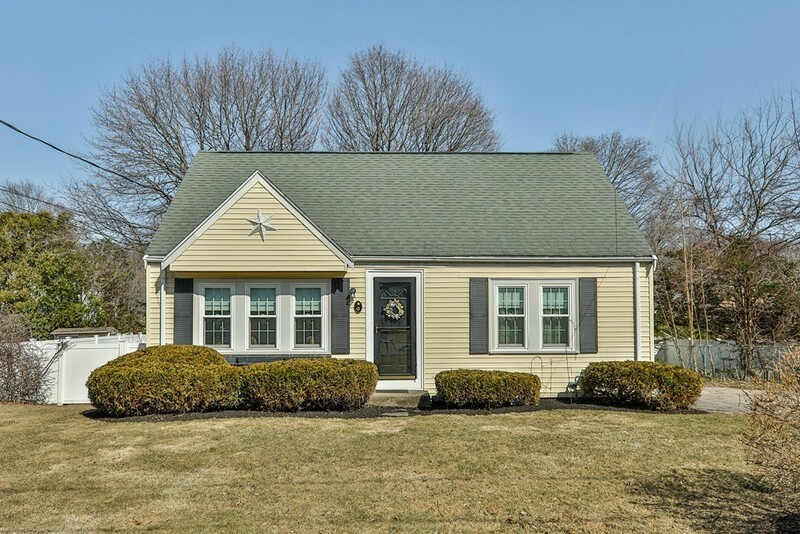 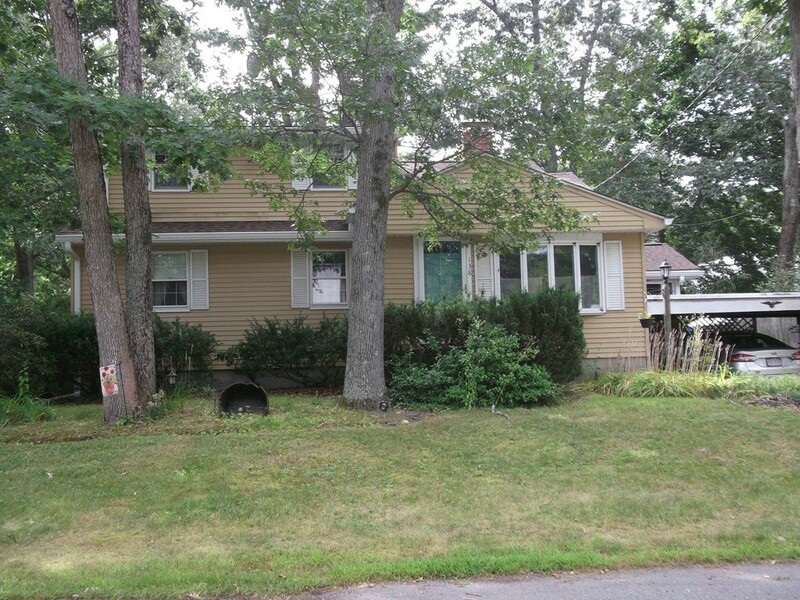 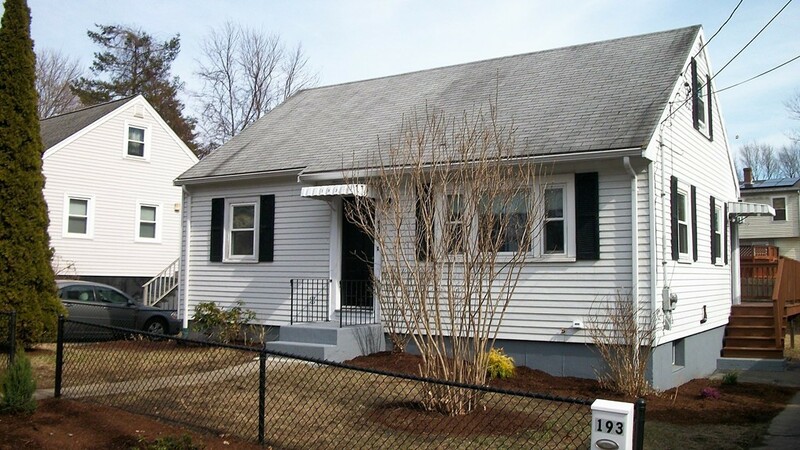 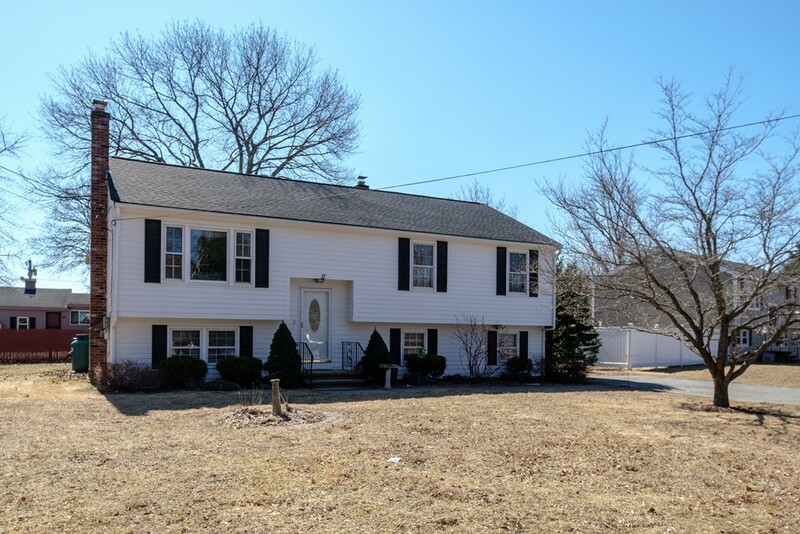 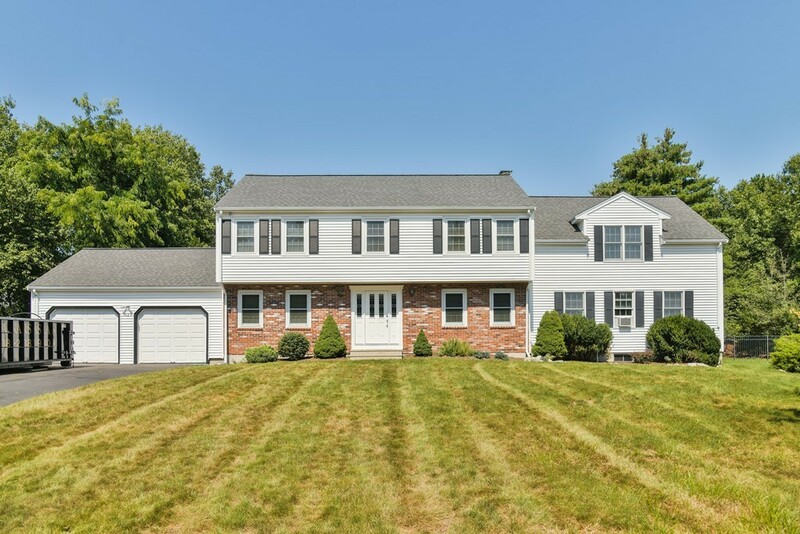 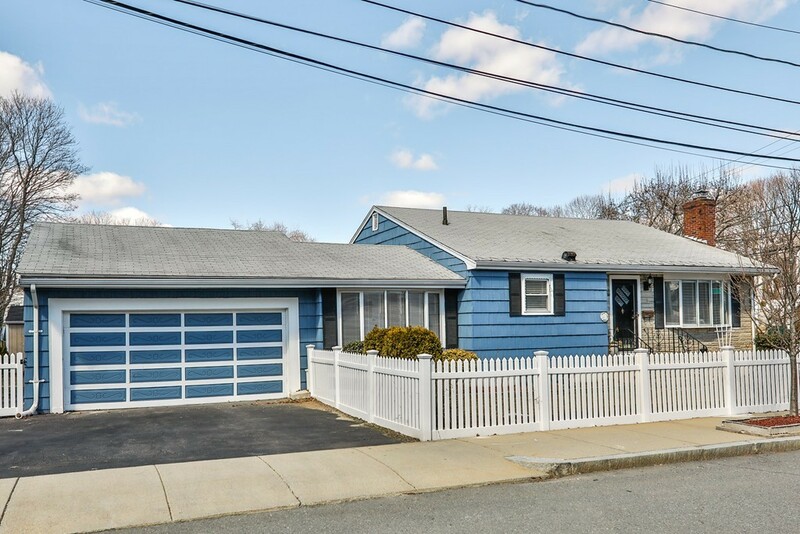 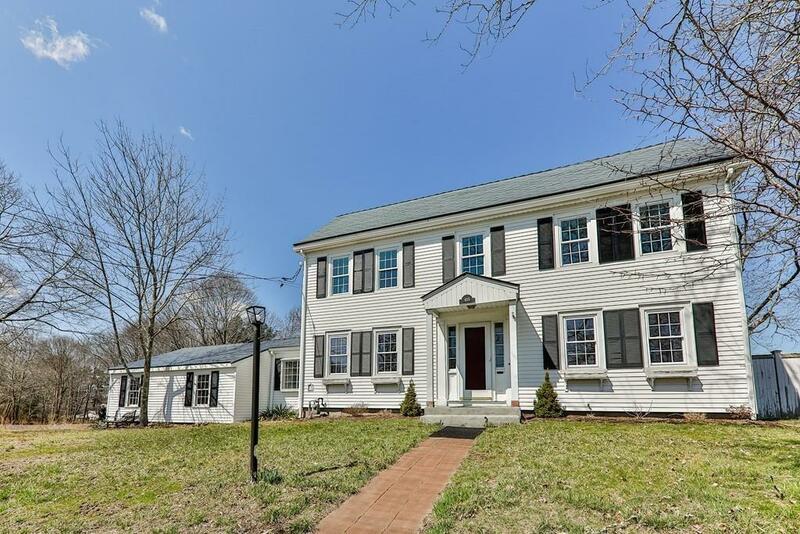 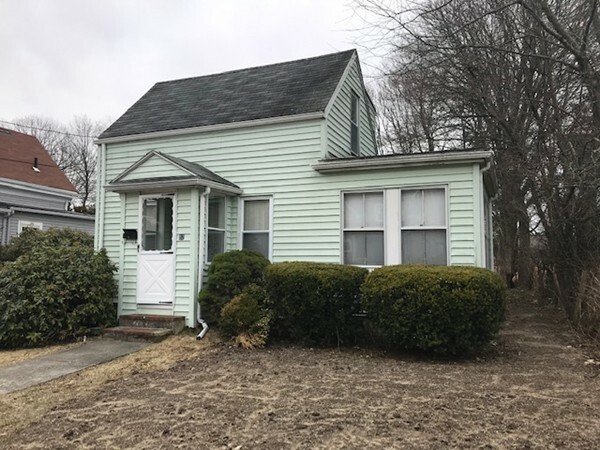 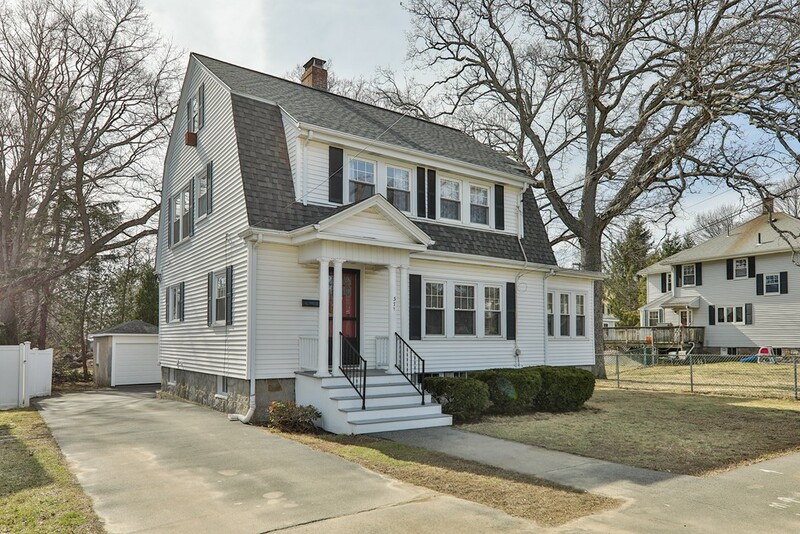 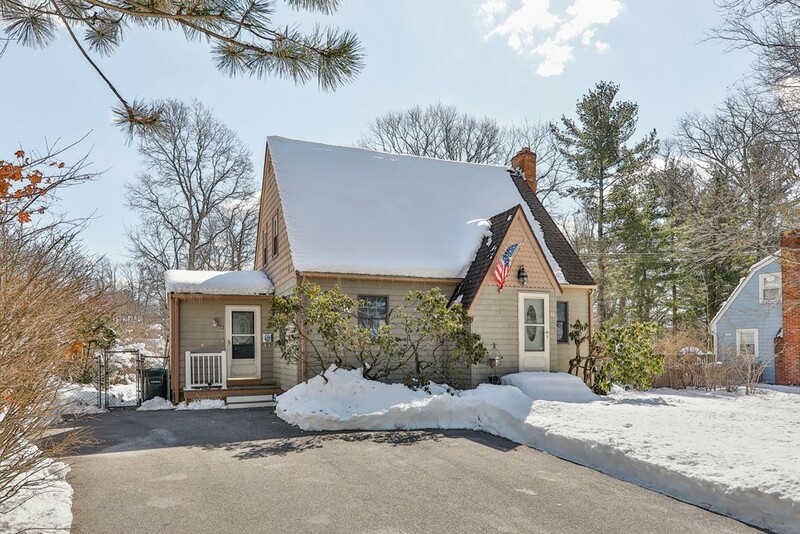 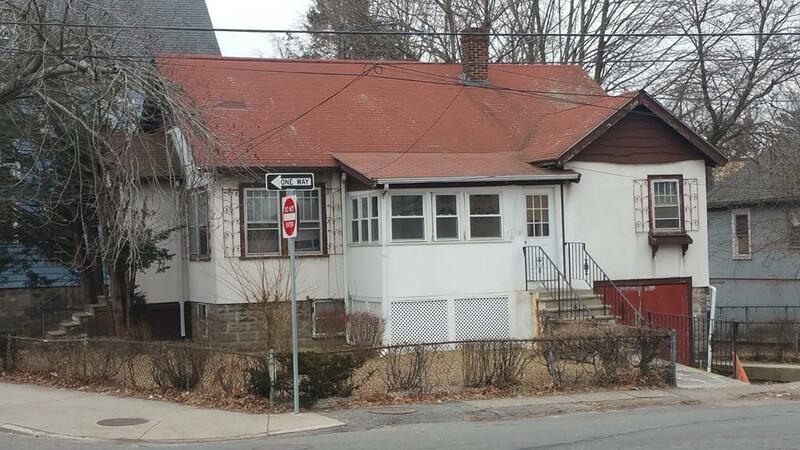 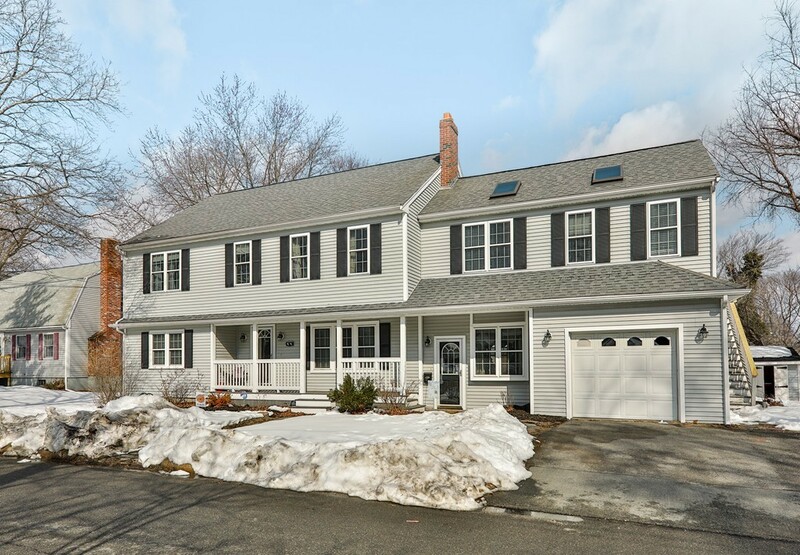 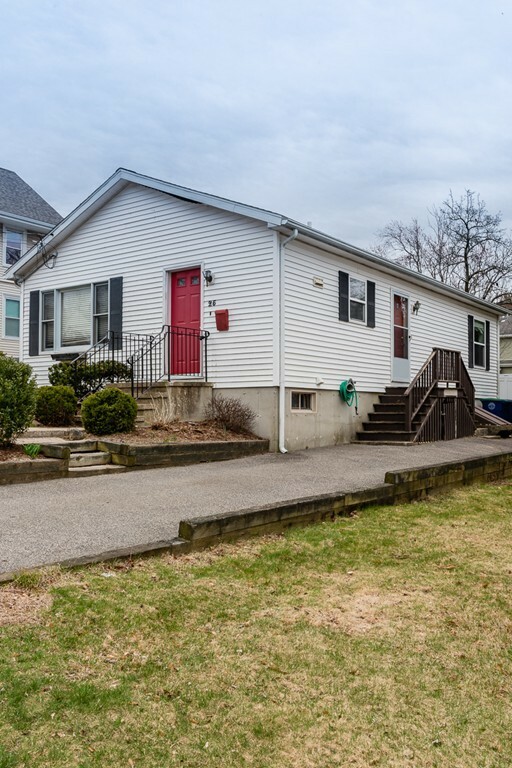 Open house Sun., 4/14, 1-3 pm. 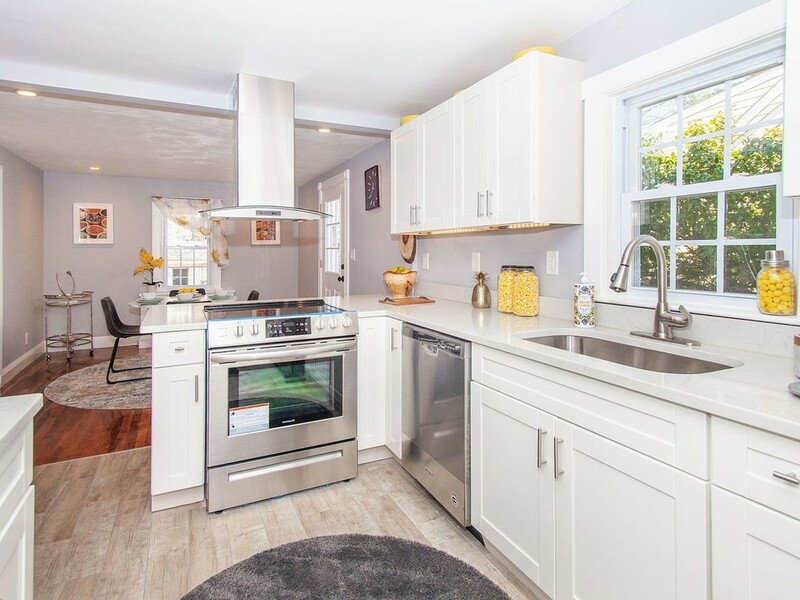 and abundance of walk-in closets youve dreamed of!